The pharmacist took the three capsules and used her knowledge and expertise to identify them. She told Roy that one was a prescription antinausea medicine and the other two were prescription antihistamines. What the 15-year old boy was doing with them seemed unclear. The pharmacist explained to Roy that even though the pills were not narcotics or even a controlled substance, the reason why his son had them should be explored. Most mental health care providers agree that the child should be confronted in a calm manner, with both parents taking a firm stand and a united front to impress upon the child that pills are dangerous. Keep in mind that the child may not understand what medications are used for and why. But that does not make them any less dangerous. However, if the pills were narcotics, the conversation should be stepped up to reveal the person who gave the child the drugs. Drug use in children is an alarming problem. According to the National Institute on Drug Abuse, over 220,000 children between the ages of 12 and 17 experiment with pills each day. Thus, parents should educate themselves as to the ramifications of adolescent drug experimentation. Upon finding loose medications in your child’s room – those that are not in a prescription vial – you can call your pharmacy for more help. Or Google “pill identifier” and you will see a number of medication identification websites. Once there, you can enter the shape and color of the medication. The most important clue would be any imprints on the pill itself. Manufacturers use many different symbols on their products. 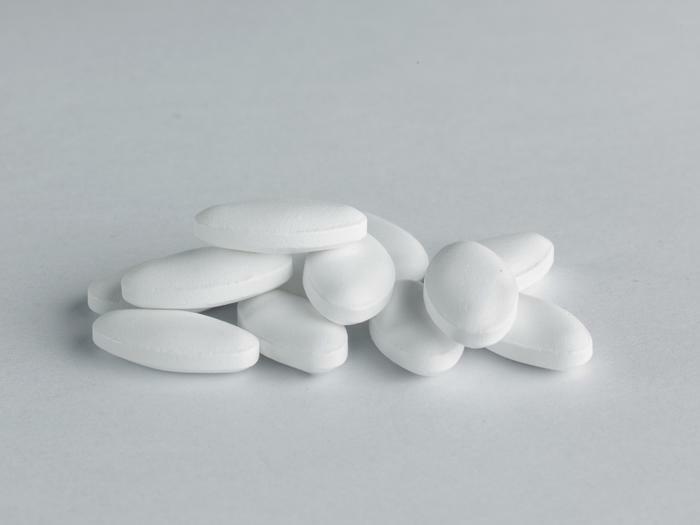 Yet, while there are thousands of round white pills, for example, only one would have an imprint such as M35 or 347. Knowing the imprint would identify the pill very quickly. If the situation is more complex, you can call your pharmacy or local drug hotline and speak with someone who can tell you what to do and where to go for more help and information. The Partnership for a Drug-Free America's says that 61% of adolescents declare that prescription drugs are easier to get than illegal drugs, a figure up significantly from 56% in 2005. And 41% of teens incorrectly believe that abuse of prescription medications is less dangerous than abuse of illegal street drugs. Keep your own pills – your sleeping pills, sedatives, stimulants, narcotic pain relievers and cough medicines – out of sight and under lock and key. Some form of discipline is in order. Roy was relieved that the pills he found in his son’s room were not narcotics. Yet, they were prescription drugs stolen from someone’s prescription bottle which signaled that his son was experimenting. Should Roy’s son be punished? Every household should be built on a foundation of order, respect and discipline. Thus, to discipline the boy, Roy took away some of his liberties: cell phone, computer, and TV. This child needs to understand that just as the parents can take away certain privileges, the authorities can take away his freedom for a long time. Should the authorities be contacted in this case? If they were not narcotics or controlled substances, then no. However, the school should be informed that Roy’s son was given pills by a classmate, who may be supplying others with pills that are more dangerous. If the pills were determined to be a controlled substance, both the school and the police should be notified. In Roy’s case, his son was grounded for a month, and phone and Internet access was reinstated based on good behavior (and good grades). Also, although children have a right to privacy, in this situation, regularly going through the child’s room would be prudent. Roy was glad to have spoken with the pharmacist and felt that he had passed another milestone in being a parent. Are brand name drugs better than generics? Do antidepressants make the grieving process easier?